Earn 2495 loyalty points when you order this item. 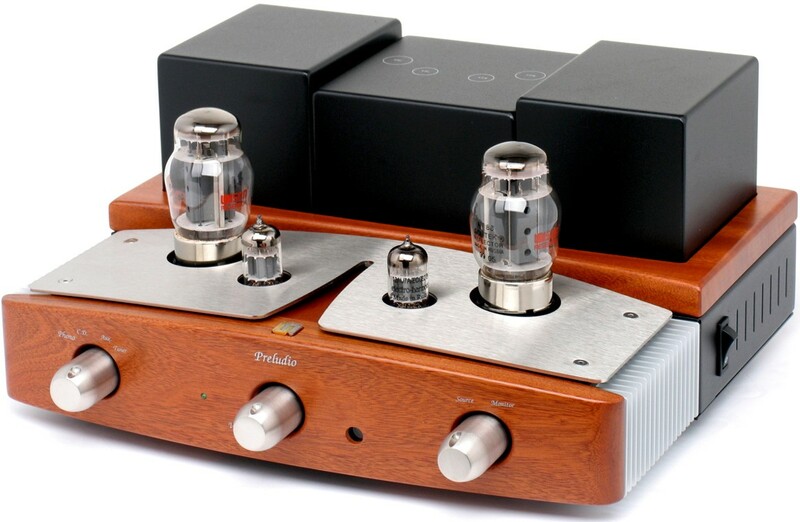 Unison Research Preludio Integrated Tube Amplifier maintains the distinctive technical elements, sound characteristics and stunning looks associated with the Unison Research brand. 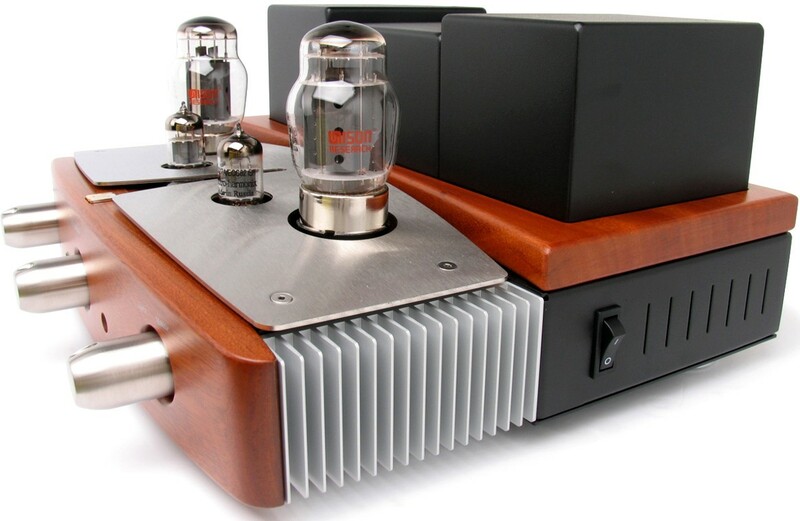 It bears an obvious resemblance to the higher-end Sinfonia and Performance amplifiers, but maintains a very appealing price for a product of such prestige. 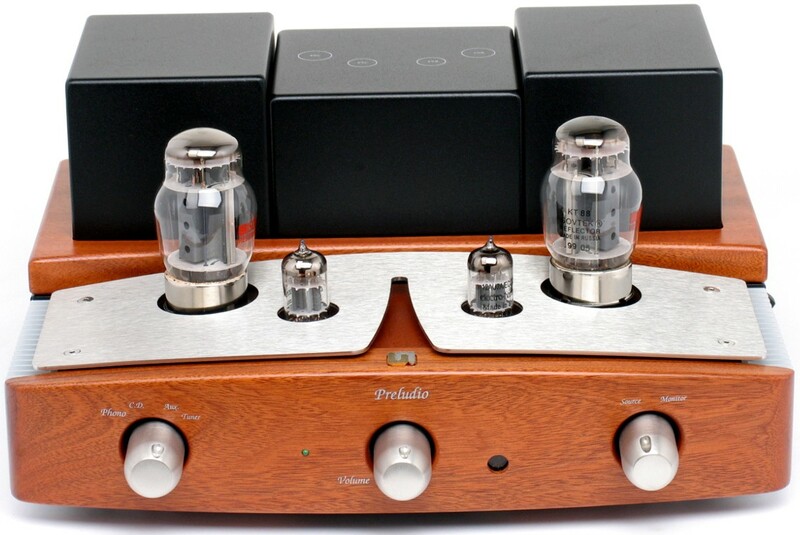 Using double triode ECC82 valves the Preludio’s pre and power amplification gives an exclusively valve amp performance that delivers a natural and dynamic presentation. Special attention has been dedicated to the design of the output stage, which is based on two KT88 tubes. Tried and extensively tested, the bias setting of the KT88s ensures the best sound performance even after many years, and also contributes to minimising the time it takes for the tubes to warm up to optimal temperature. 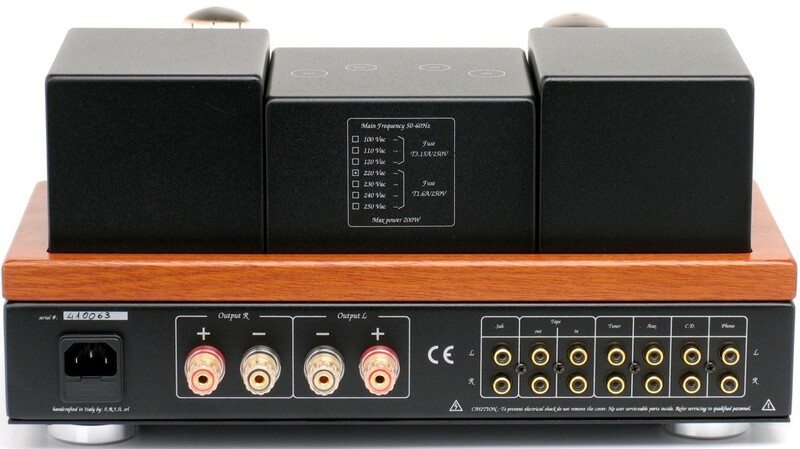 Every part of the Preludio has been thoroughly thought out from the circuit boards to the control knobs to offer a premium design and a premium sound. For example, the top-plate is not just good looking, it's made from a magnetic stainless steel with low heat conduction to stop the heat generated by the KT-88s interfering with the internal circuitry. Please Note: Mahagony finish is available via special order only.